Let’s talk about motherhood. This site focuses on the life struggles of being a mother. 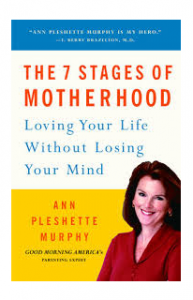 It talks about her personal experiences, tips on how she manages work and family and advice that she can give to all the mothers as well and naturally all the things that made her the most wonderful being in the world.